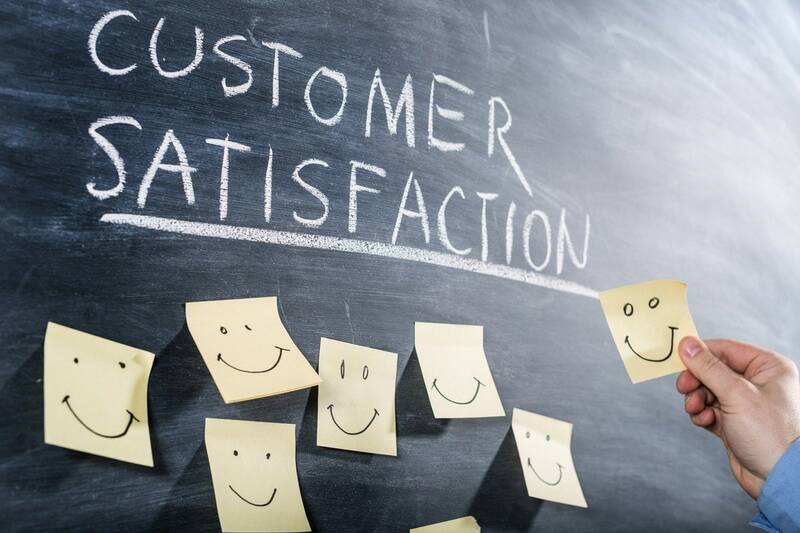 9 tips for achieving customer satisfaction - How to achieve satisfaction? A business runs as long as it has customers and it becomes successful when its customers repeatedly come back. Companies seek to increase their revenue by managing the customer asset and so they recognize the long-term value of both potential and current customers. Once customers are acquired, regardless of the product or service the companies sell to them, the customers will not stay loyal unless they are treated properly before, during and after a sale. As it can be seen, businesses have to permanently aim for optimum customer satisfaction in order to ensure long-run relationships.Statistics show that businesses which offer their clients quality service better then they expect, have a much better chance to secure a stable position in the industry they operate in. In fact, they can become the leader of those industries. Look around, and any top brand that you see, will have an amazing customer service process in place. 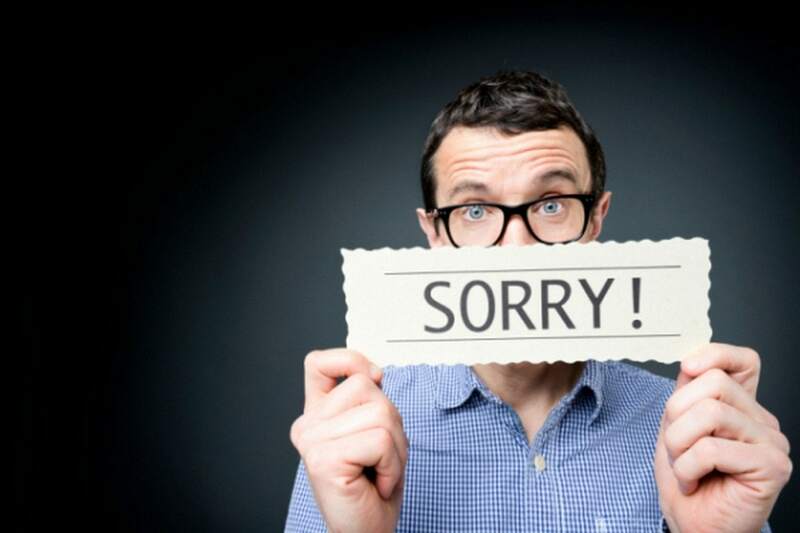 As every customer is unique, sometimes it can become difficult to satisfy all of them. However, there are several activities that businesses can perform which work mostly for every customer group. Regular interaction with your customers is a must in today’s business world. If they feel that you are communicating with them openly, they will also believe that their relationship with your company is one of mutual trust. Communicate with them effectively by approaching tasks with confidence, and attempt to find out more about their needs. In the same time be honest about what exactly you can offer to them and discuss the difficulties frankly with them. You should deal with your customers in a forthright manner and annihilate negative situations even before they occur. A ‘’can-do’’ attitude always make the customer happy, and that is why you have to ensure that your employees are well-trained and competent for the job required so they can easily solve any unexpected problem that might arise. Empower them to make decisions while they perform their activities and use their creativity. The customer should never feel the need to talk to a superior. We live in speed century, and almost nobody has time today. The customer expects a prompt service, therefore when asking for service help; he should never have to make a second call. Emphasize quality and set internal deadlines for accomplishing tasks timely and efficiently as a standard service. Ensure that these standards are well understood by the employees and promoted to customers. It is worth to know that it takes much more revenue and concentration to acquire a new customer then it takes to keep an existing one. A typical dissatisfied customer will tell about his experience to 10 people around him while a satisfied one will tell no one. Remember that approximately 7 out of 10 customers who have complaint will return back to you if their complaint is resolved on the spot. In fact, people who are very satisfied with the product, will become a positive word of mouth proponents. So be prepared to respond positively to complaints and to deal with day to day uncertainty. When applied to business field, Pareto principle (80/20) says that it is very often that a small proportion of your customer base which is represented by 20% generate 80% of your sales and profits. 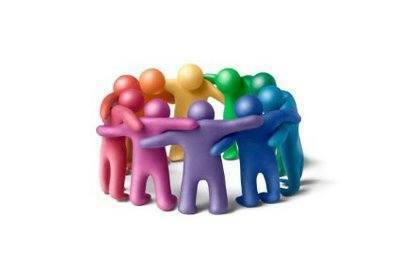 Knowing in which group each customer falls, allows you to make a clear distinction between who needs what. Make sure that you focus on the other 80% of the customer and surprise them by offering them extra benefits and services. In the end, it is not about ‘’satisfying’’ the customer, but ‘’amazing’’ him. When the customer has made a purchase, let him know about the whole package of services that comes with the sale. Let him know about what you can offer him after the purchase, instead of letting him come back and ask for support. Make sure that you offer the customers positive solutions instead of more problems. They do not like to hear what you cannot do or what is the reason for not being able to meet their needs. So if their screen has broken and it is not covered under your warranty, be ready with the right department who can immediately solve the customer complaint. In fact, even on the sales floor, if the customer asks for a product which is not in your catlog, you should have the knowledge to direct the customer to the right company / other department. Research shows that 95% of dissatisfied customers won’t complaint, but this also means that they will never do business with you again. 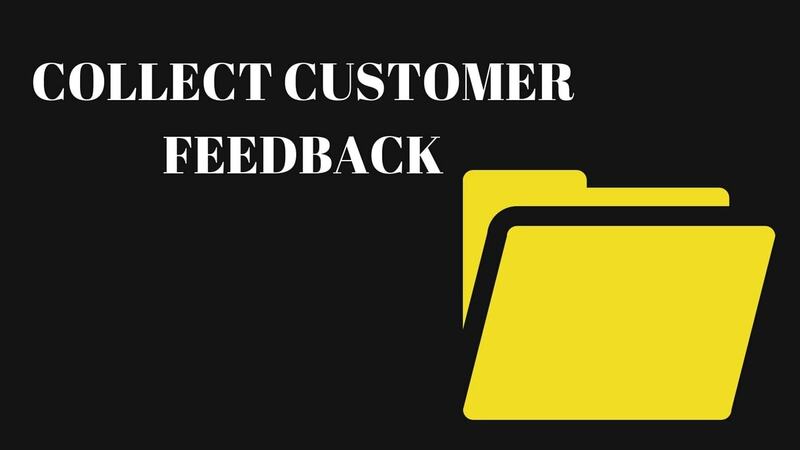 A regular email or a feedback form, asking for customers feedback will give a chance for them to complaint, in which case you can also email them back with a resolution of the complaint. Many restaurants take feedback, but I don’t see any of them sending a message to the customer that the feedback has been received and that the restaurant will act on it. One way of finding out what your customers like or dislike is through conducting surveys. 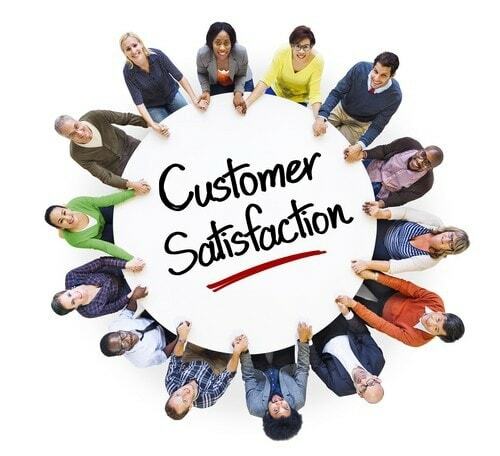 Customer satisfaction surveys help you to confirm whether you are doing your job properly. It also helps you in discovering flaws in your process. It is one of the fastest ways to improve your product/service as per the expectations of your customers. However, be careful not to overload them with surveys, and keep the questions brief and straight to the point. Do not forget your staff. Unhappy employees cannot create delighted customers. Remember the 7ps of marketing include people. This is even more important for service sector. Therefore, train and motive your staff for excellent services.